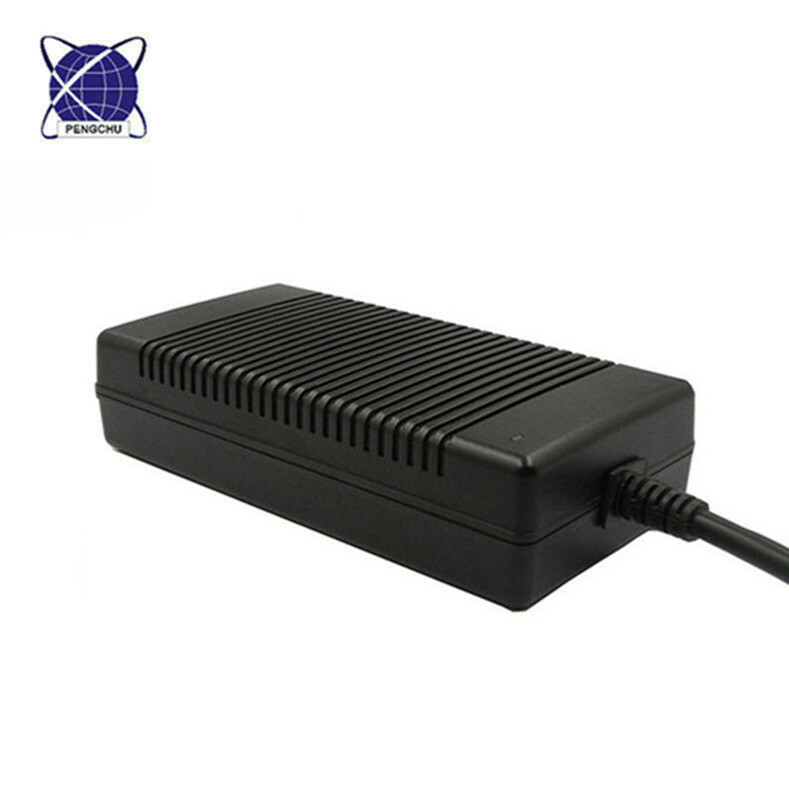 Our 12v 28a power adapter with high quality, but also one of our mature products. 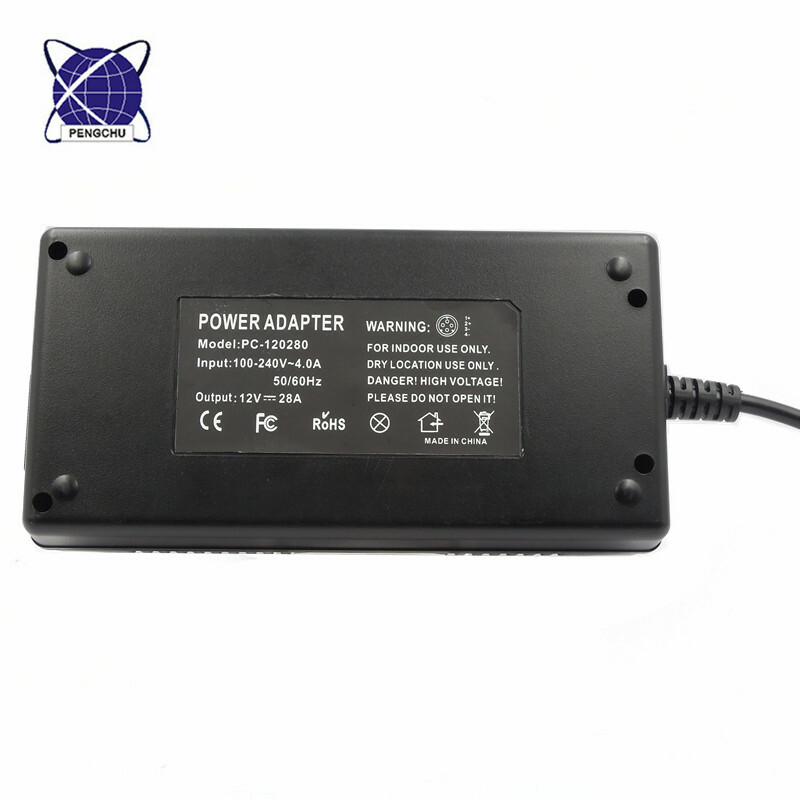 power adapter have ce fcc rohs certification, to meet the EU, the United States power quality needs. 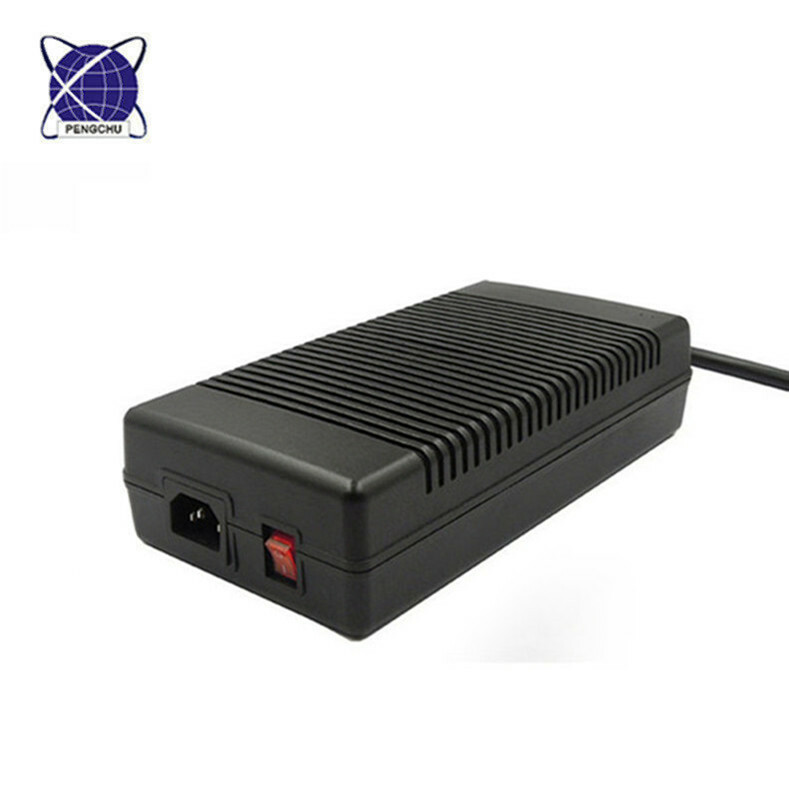 Looking for ideal Power Adapter for Usa Manufacturer & supplier ? We have a wide selection at great prices to help you get creative. 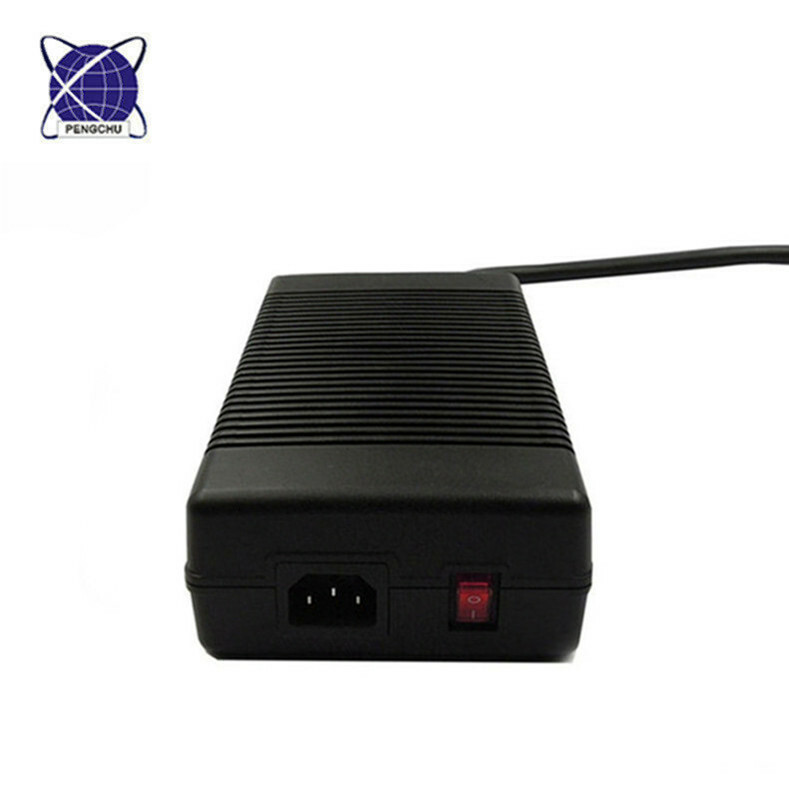 All the 12v 28a Power Supply are quality guaranteed. 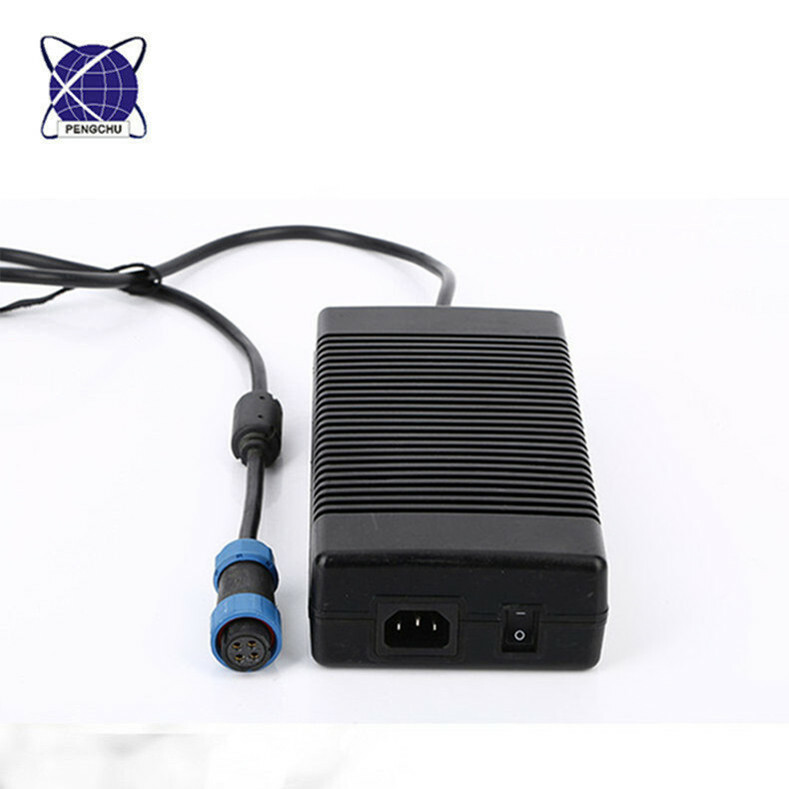 We are China Origin Factory of Power 12v Adapter. If you have any question, please feel free to contact us.